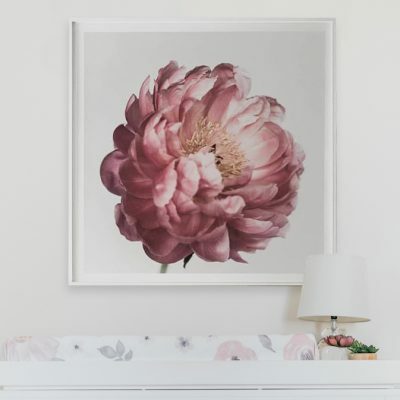 Pink peonies are the most beautiful of florals! 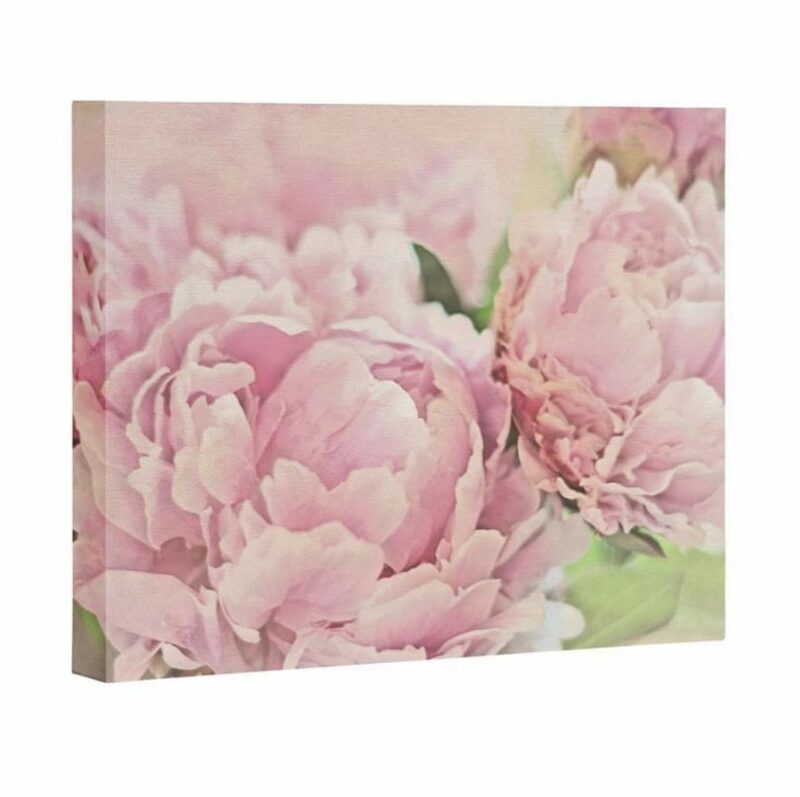 This soft Pink Peonies Art Canvas will add a feminine floral touch to any space. 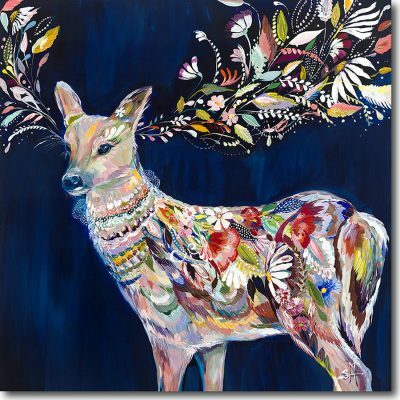 This Pink Peonies Art Canvas is custom made and non-returnable. 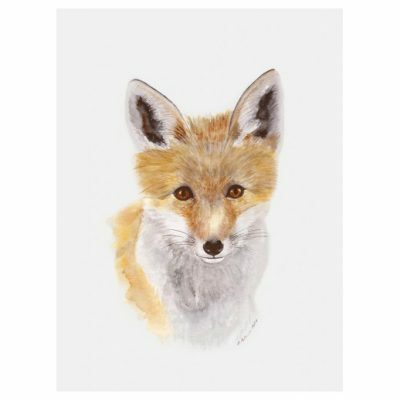 20" x 16", 30" x 24"